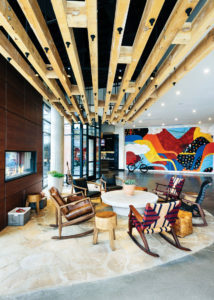 Origin Red Rocks is the first property in the Origin Hotel Collection. 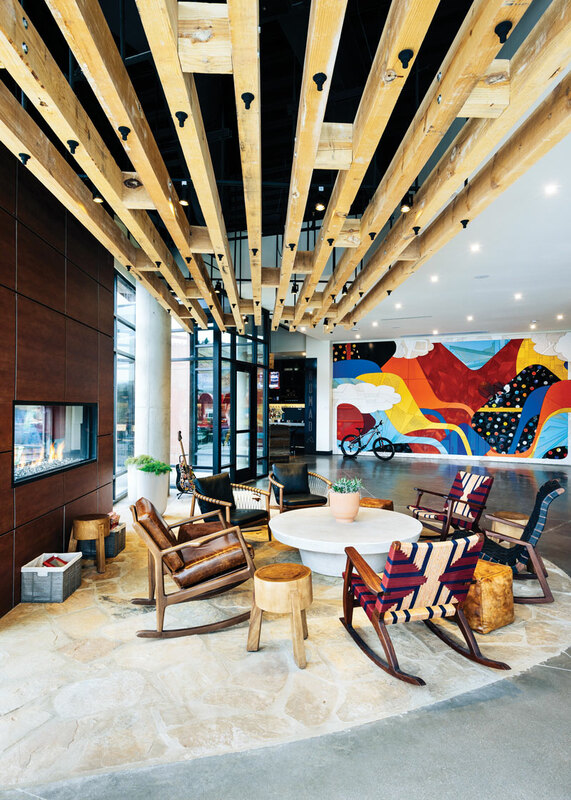 DENVER—The Origin Hotel Collection is not only offering its guests a new travel experience, but its own employees a chance to travel. The idea for Origin came about three years ago. 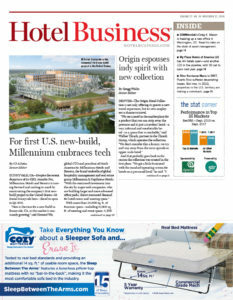 “We have some branded and independent products, and we were looking at a handful of sites and trying to come up with what independent hotel boutique product we wanted to present,” said Thrash. The 124-room, pet-friendly Origin Red Rocks opened in August in Golden, CO, and showcases a rotating selection of memorabilia from Red Rocks Amphitheatre’s collection, including posters, instruments and t-shirts. While Thrash wanted to be different for guests of Origin, he also wanted to be different for employees. 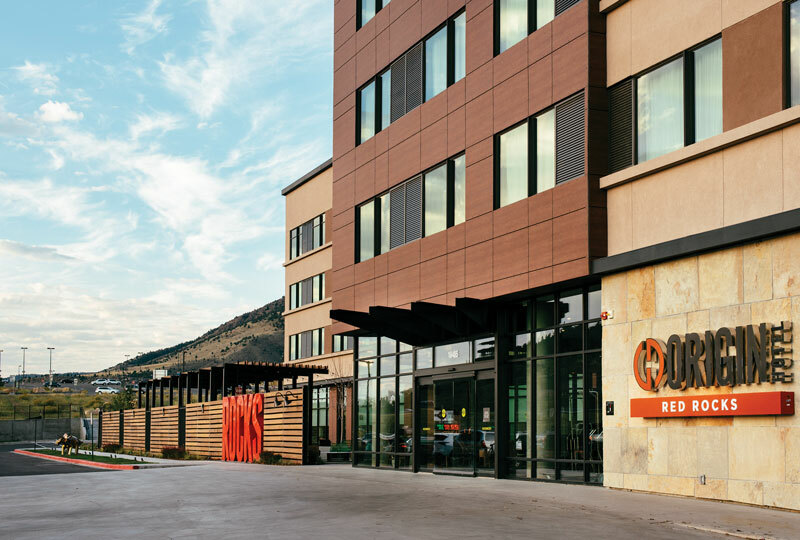 While only one Origin property is currently open, Thrash worked with its management group, Schulte Hospitality Group, to offer its employees discounted rates at the hotels Schulte manages. “With Schulte helping out with that platform, hotels are available for them to stay at rates that you simply couldn’t do in a retail market in these larger, urban destinations where it is getting expensive to stay downtown,” said Thrash.